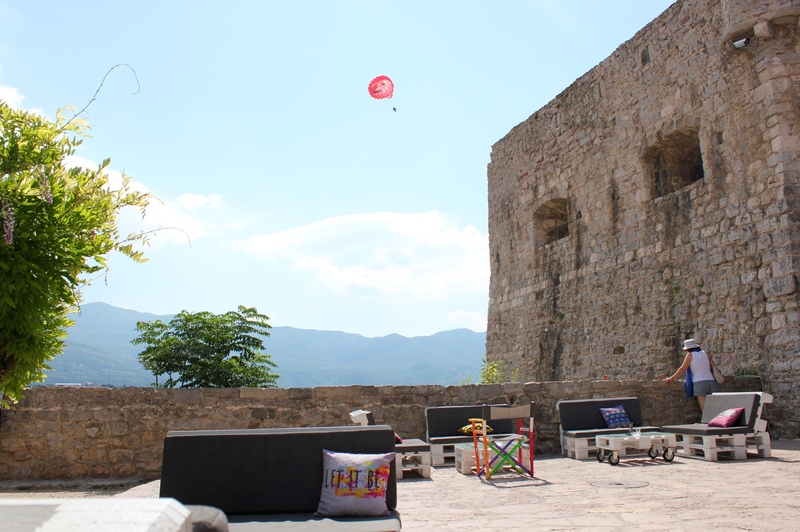 This entry was posted in Travel and tagged Architecture, Beatles, Budva, History, Montenegro, Photography, Travel on August 13, 2015 by jackie prince. 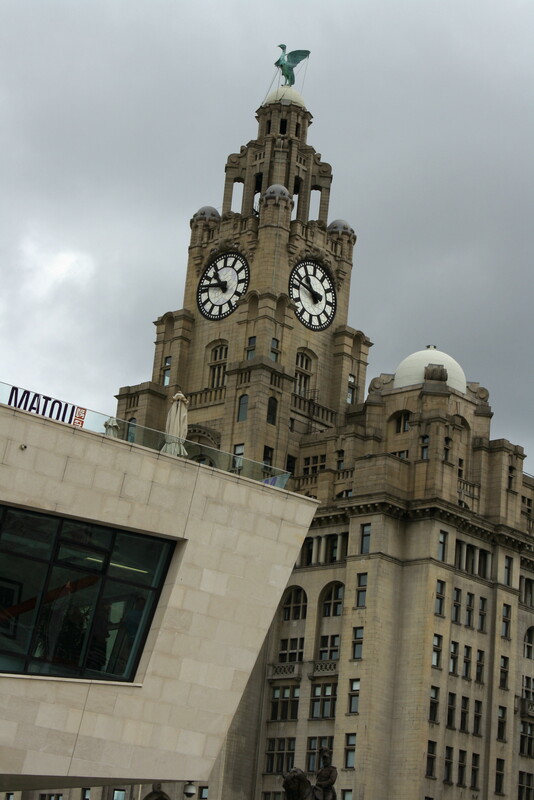 I normally have a little gripe now and again that they don’t make buildings like they used to. 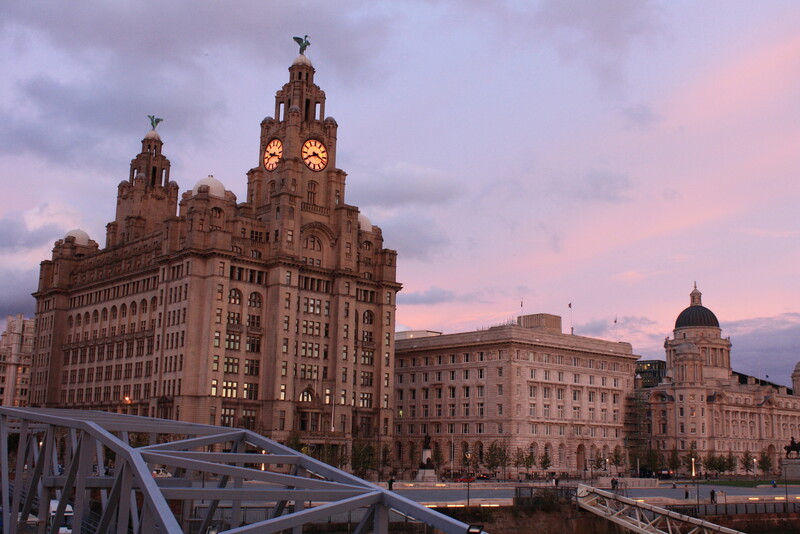 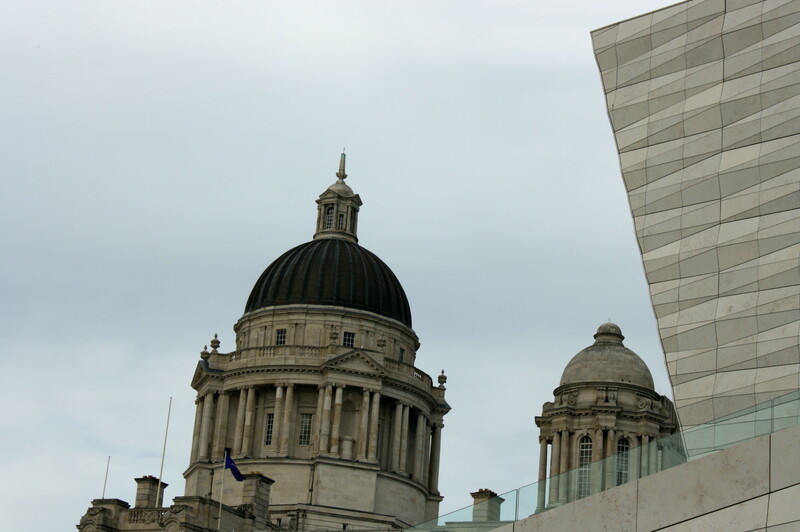 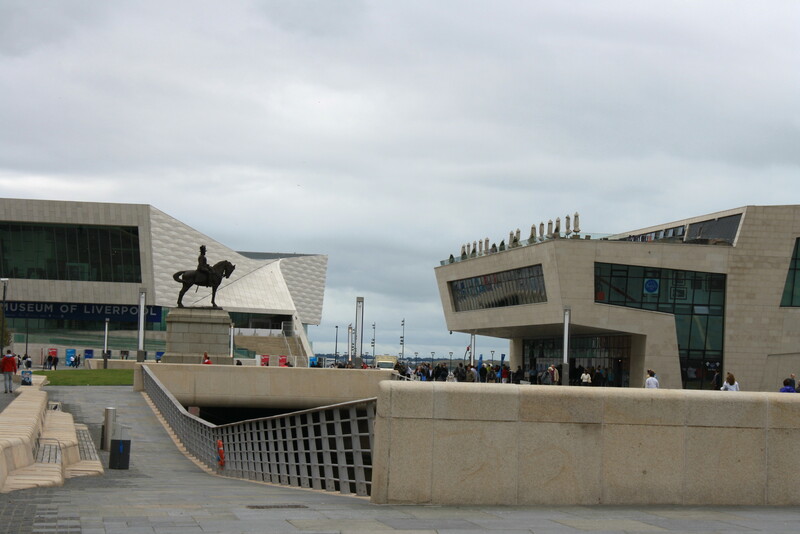 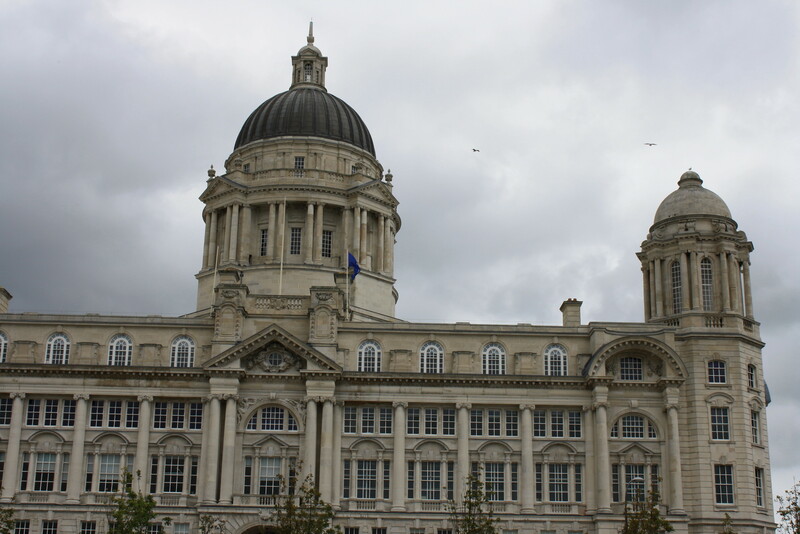 I love the beauty, grandeur and robustness of the Three Graces in Liverpool and I was sceptical about the new modern buildings that have been built around these 3 icons. 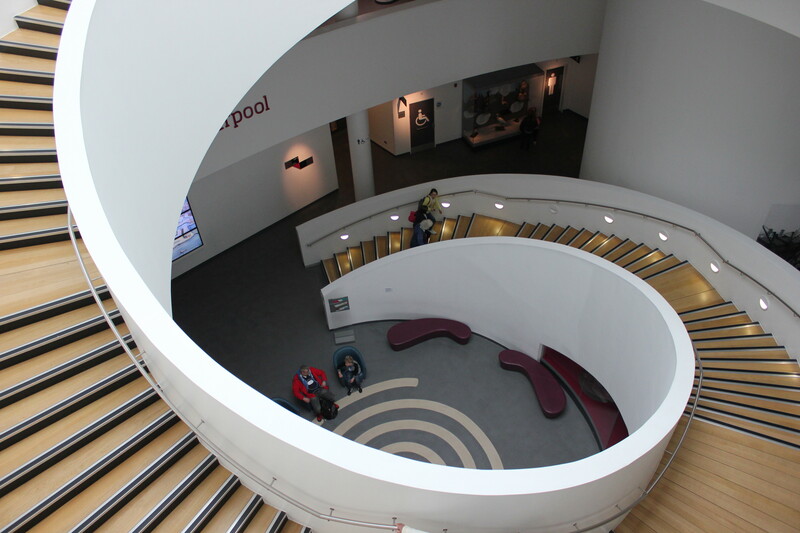 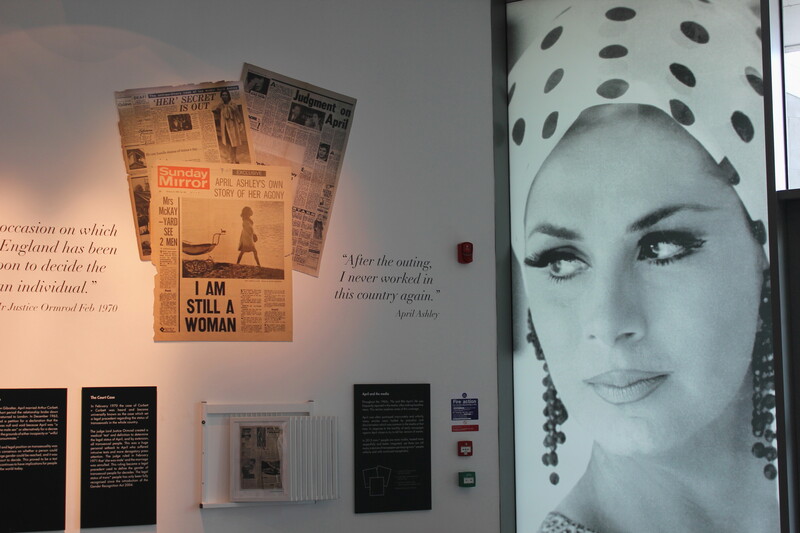 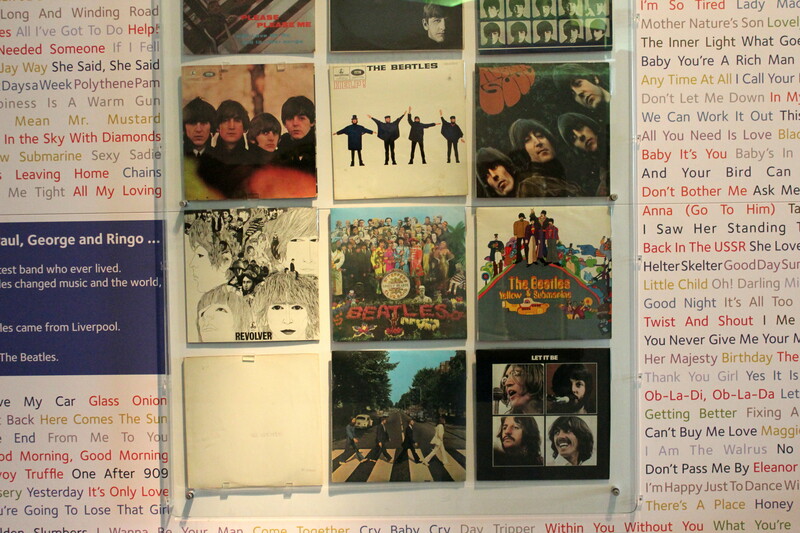 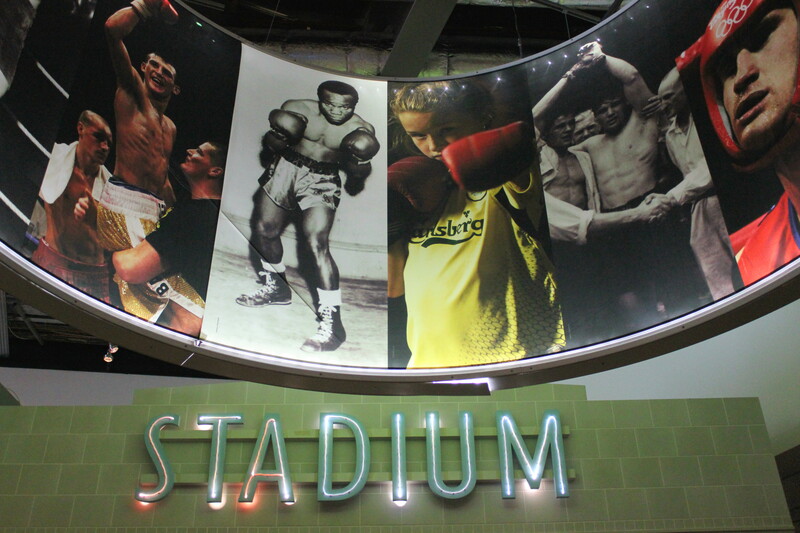 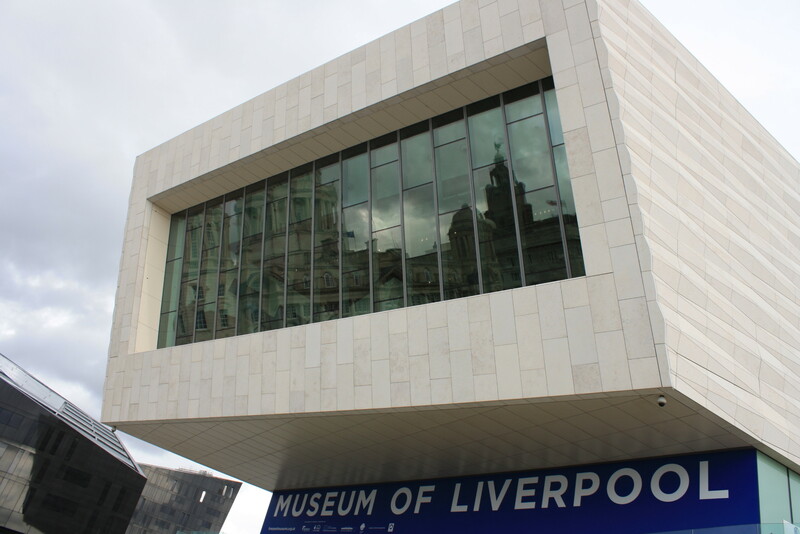 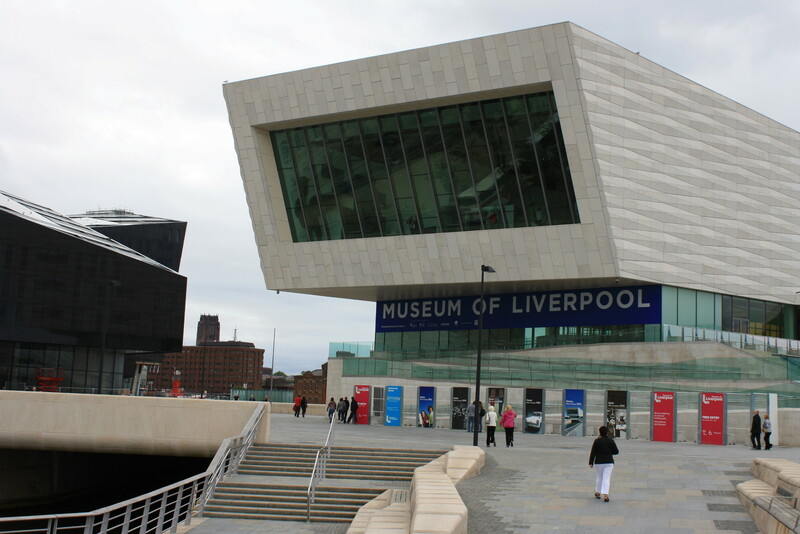 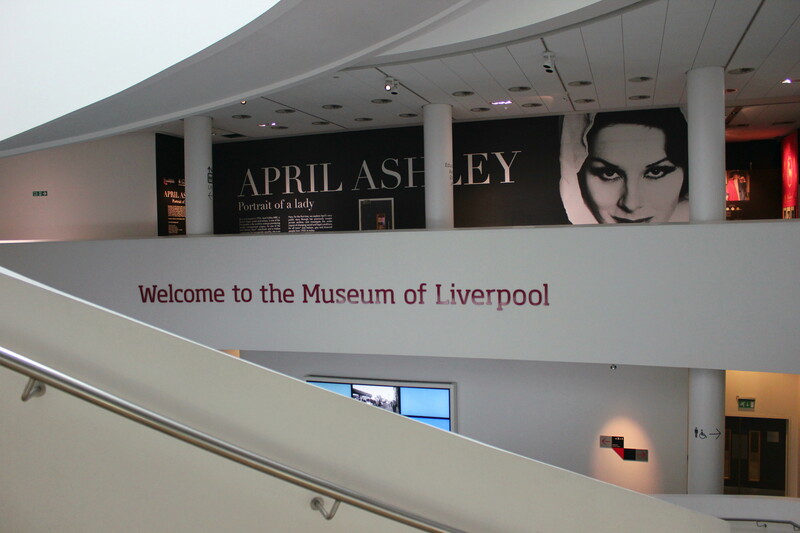 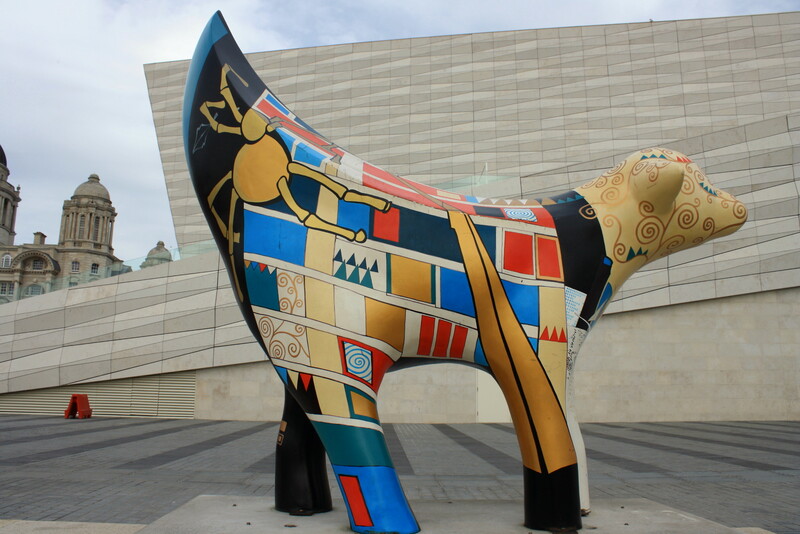 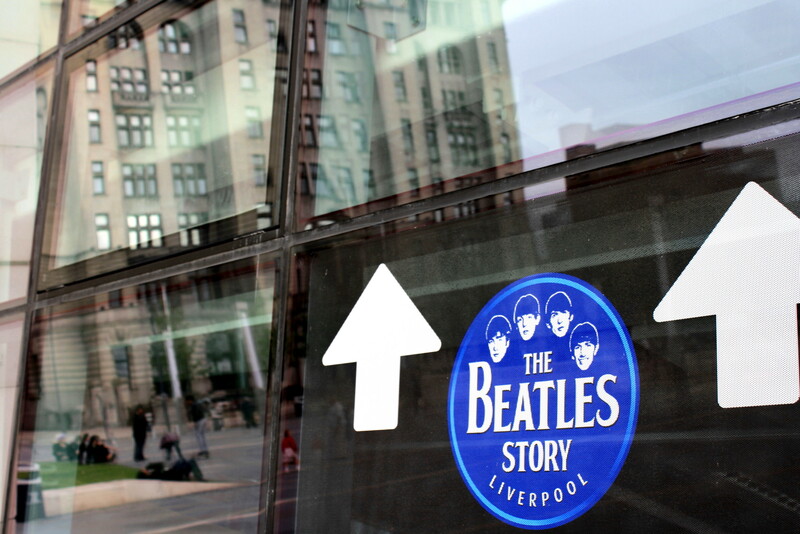 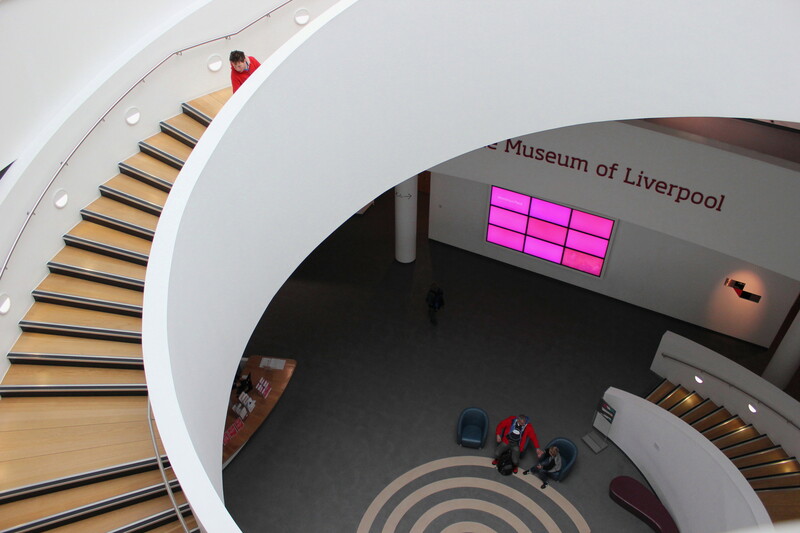 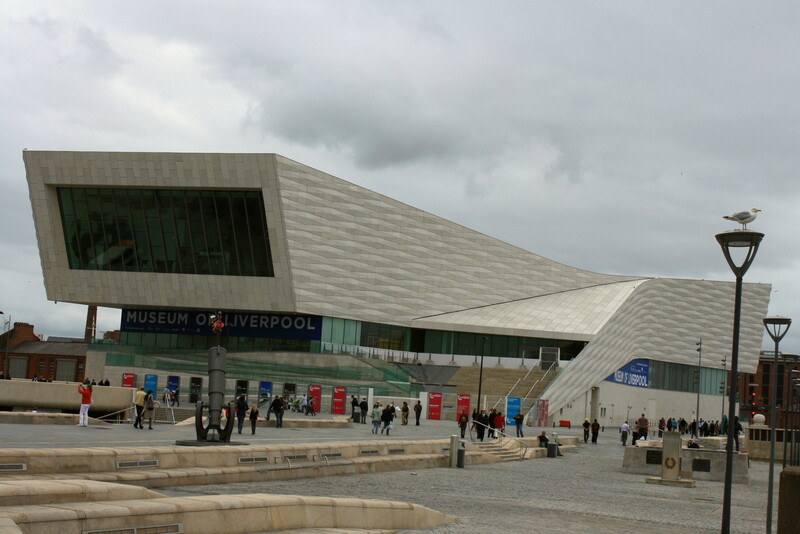 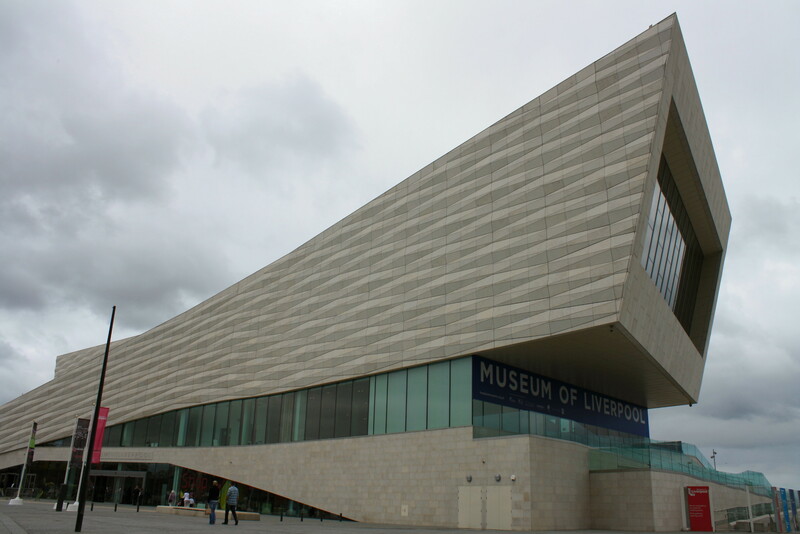 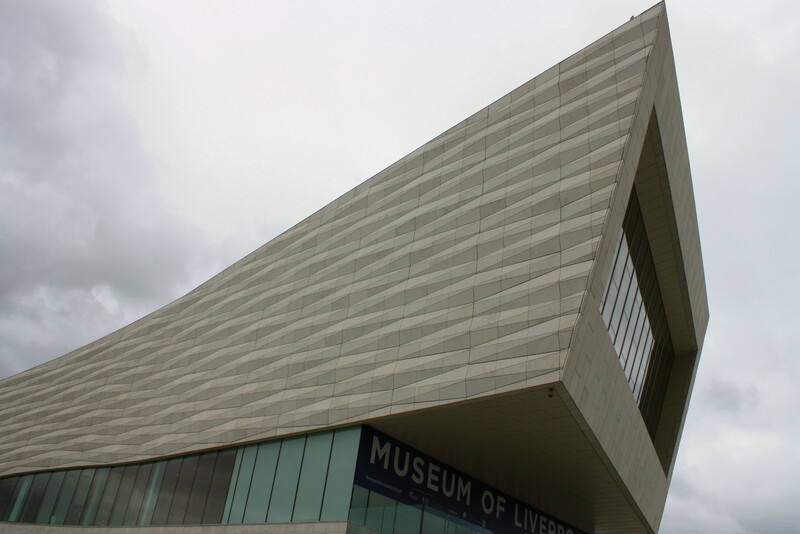 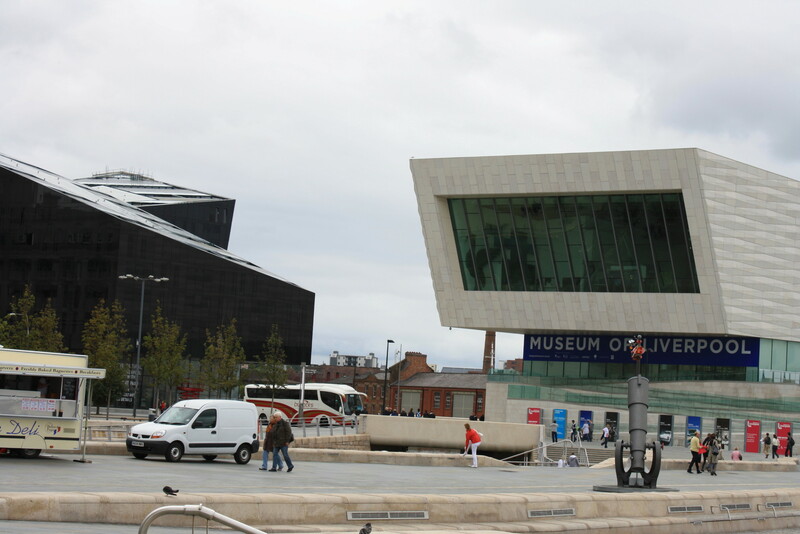 However, I have grown to love the angles and lines of the new additions, especially the Museum of Liverpool and the Beatles Museum. 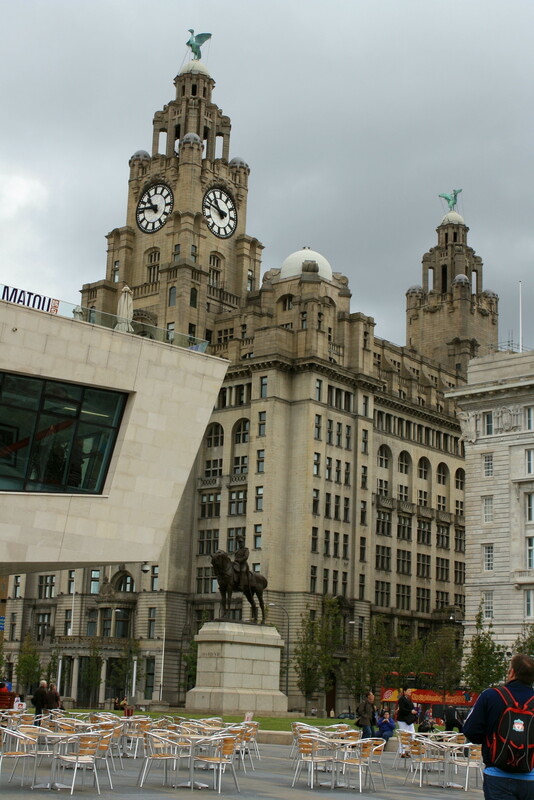 So for my Future Tense, I’m moving with the times, accepting the new architecture and admiring how the new blends with the old. 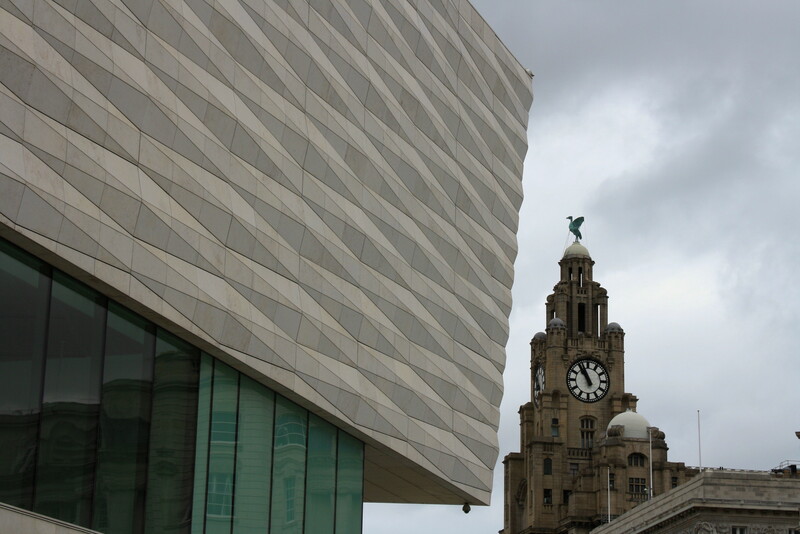 It remains to be seen if the new buildings will be iconic in a couple of hundred years. 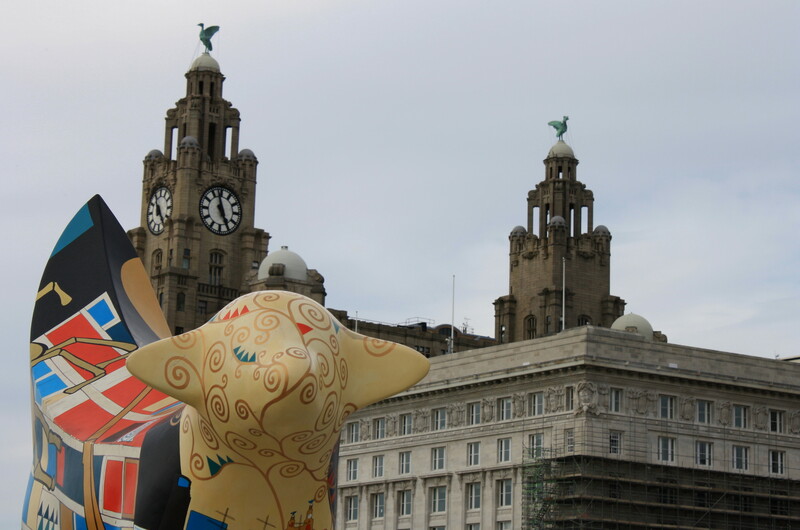 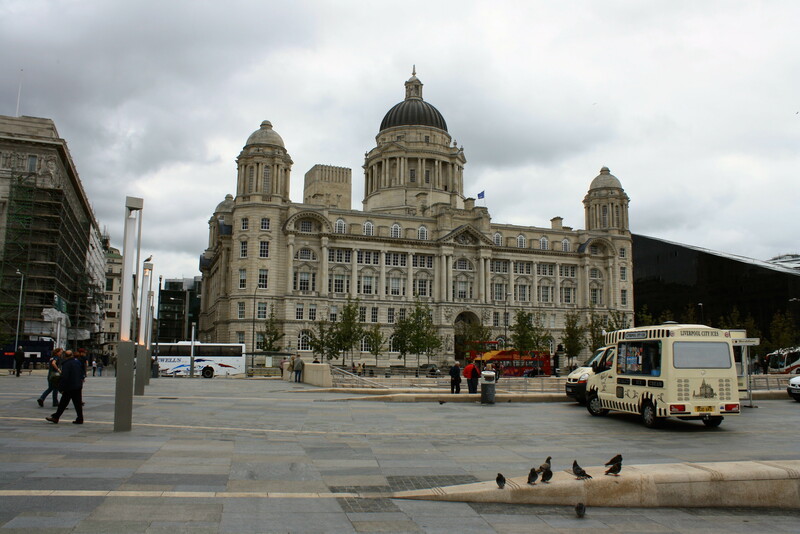 I’d put a bet on that the Three Graces will still be there standing strong! 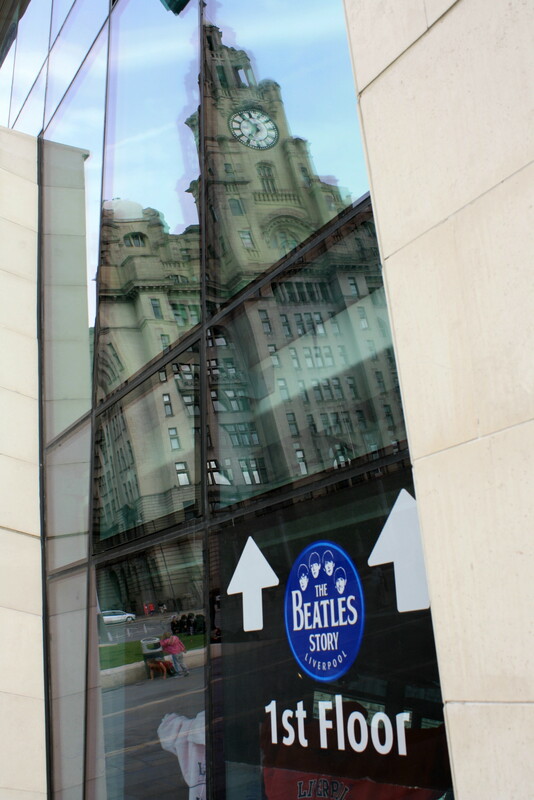 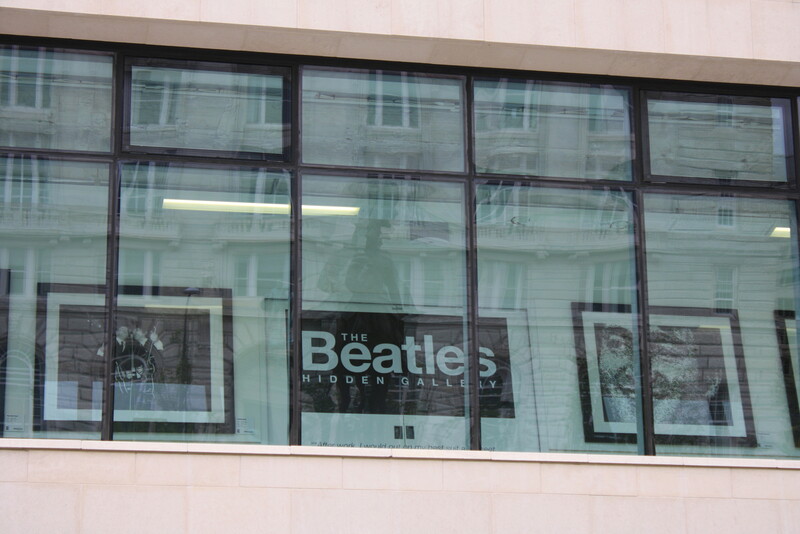 This entry was posted in Weekly photo challenge and tagged 3 Graces, Architecture, Beatles, Flock of Seagulls, Landscape, Liverpool, Photo challenge, Photography, Postaday on March 23, 2013 by jackie prince.